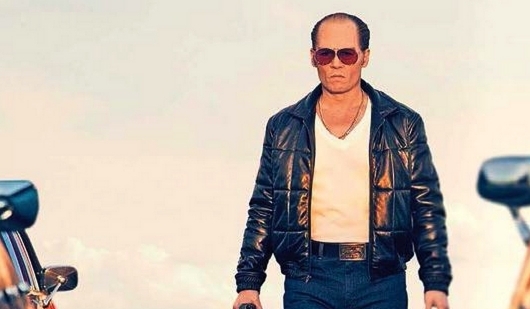 The first image of Johnny Depp as Whitey Bulger in Scott Cooper‘s (Crazy Heart) Black Mass was unveiled yesterday, and now we are getting a first look at the footage from the film in an all-new trailer. The film will center on Bulger’s life as a Bostonian gangster while acting as an FBI informant. 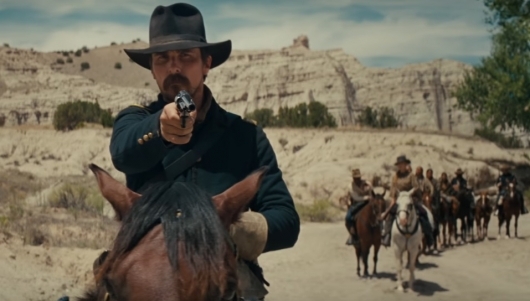 In the new trailer we see a huge departure from the roles we are accustomed to seeing from Depp in recent years. 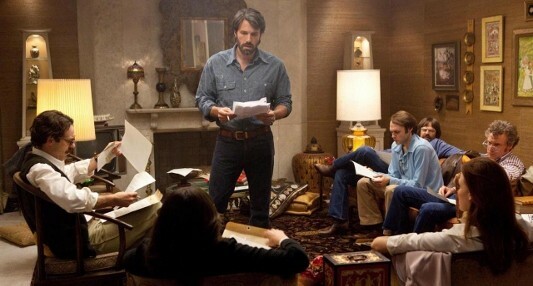 No more silly pirate play or childish gestures, this is a Depp that needs to be seen more often. 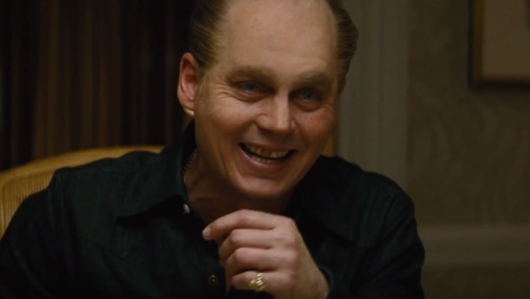 Hit the jump to check out the first trailer for Black Mass.